'Where Are You?' - the unique new children's book your kids are going to love! 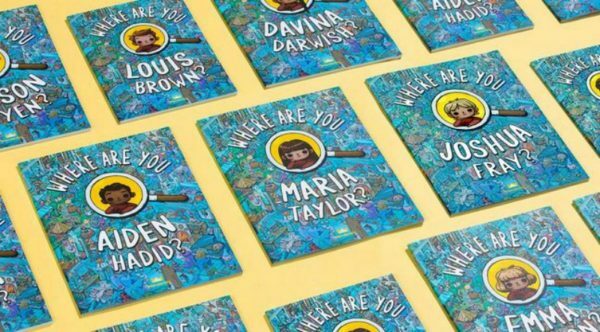 ‘Where Are You?’ – the unique new children’s book your kids are going to love! If your little one is getting bored of looking at all the same old books then maybe it’s time to put THEM in the story instead? Where Are You…? 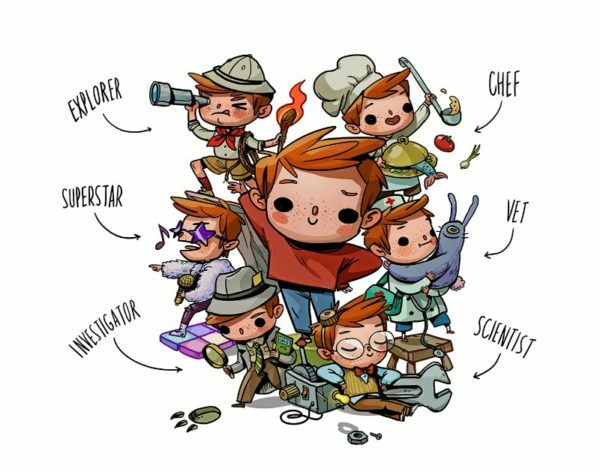 is a truly special literary adventure where your child has to search for themselves in a number of different universes with lots of games along the way. What fun! Where’s Wally – with a twist! Imagine a personalised and interactive book for kids that makes them the star of the show. Genius! And that’s just what Where Are You…? does. 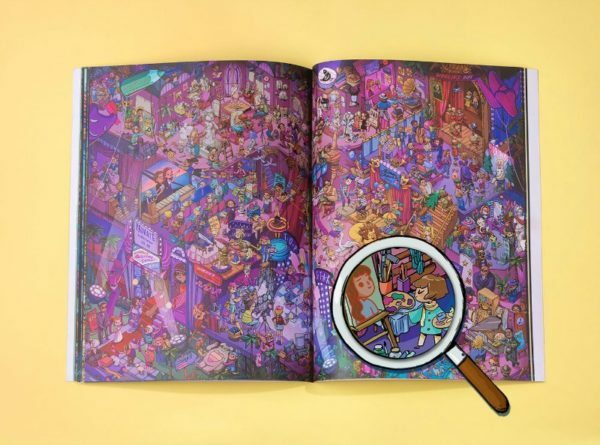 A new 36 page search-and-find book for ages five and up, children will spend hours trying to find different versions of themselves across six fun alternative universes, with heaps of other cool challenges along the way. The illustrations are brightly coloured and very detailed with lots of funny visual jokes, so it’s guaranteed to be a winner over and over again! Your child’s adventure begins with the book cover itself which is personalised with their name – how cool is that?! Not only will they love seeing their name in print, but you can also then personalise their character by selecting one of six different options (in either a boy or girl). Just pick the one that looks the most like your child to really bring the whole experience to life for them. Whoever they want to be! In addition to seeing ‘themselves’ on the cover, kids will then get to search for their character in the different universes where they will find a new version of themselves each time. Fun but also inspirational, helping children realise their potential to be anything they want – explorer, chef, superstar and more! 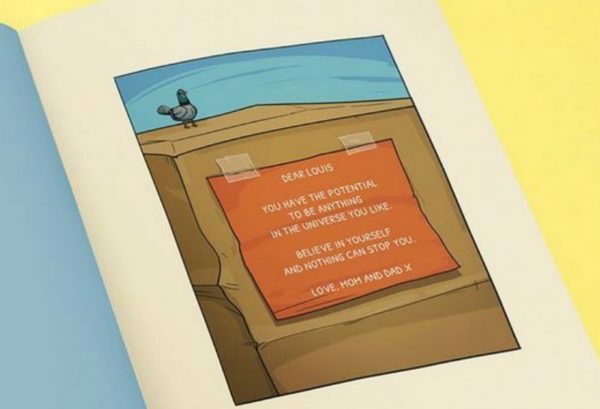 A special, personal note to your child can also be printed inside the book for that unique touch (perfect for when giving it at Christmas and birthdays!). Plus it also comes in two different sizes: jumbo for shared, spread-out fun or a smaller, handy journal size – perfect for travelling. To get personalising a version of Where Are You…? for your child and see what the cover and pages look like before ordering, simply head to Wonderbly and get creating. It’s never too early to start thinking about Christmas presents after all! Where Are You…? is available to purchase online now for AUD $39.99 (journal size) or $49.99 (jumbo).